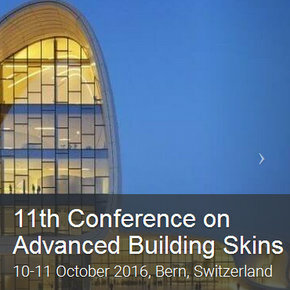 The 11th International Conference on Advanced Building Skins is a major international platform for architects, engineers, scientists and the building industry to promote an integrated planning approach to reduce energy consumption of buildings. 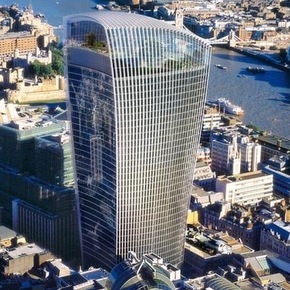 Andreas Karweger examines how modern skyscrapers and their glass facades can create dangers in the built environment. 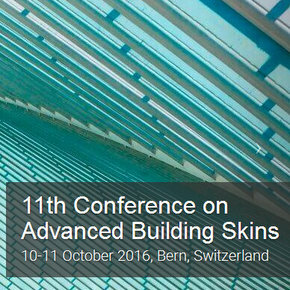 ‘Advanced Building Skins’ conference offers architects, engineers and other professionals the latest on developments in the design of building envelopes. 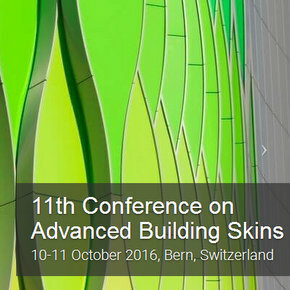 Conference on Advanced Building Skins is a major international platform to promote an integrated approach to reduce energy consumption of buildings.